Optional for controllers There is 1 product. 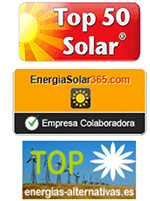 Accessories for solar charge controllers. Optional displays, communication cables, data displays, etc. 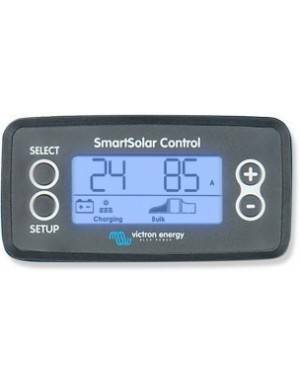 Display for SmartSolar controllers The SmartSolar control screen is an LCD display for direct connection to Victron SmartSolar solar charge controllers.